Jypyä Pop (Turku, Finland) on 1 December 2018 in Landscape & Rural and Portfolio. This blue in your picture shows the coldness well. Nice scenery. Looks like you'll have a white Christmas this year. Beautiful image of the snow. @Steve Rice: Maybe we have a white Christmas. I hope so. 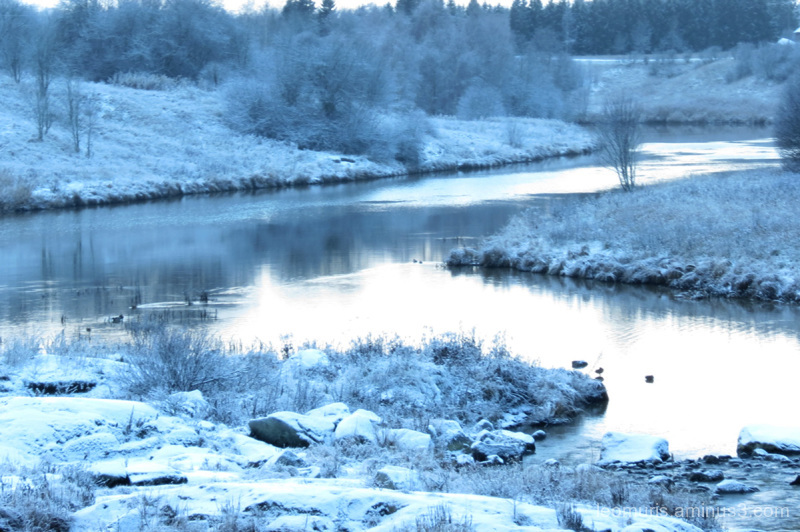 You have photographed the frosty cold blue feeling perfectly in this image. Wonderful.